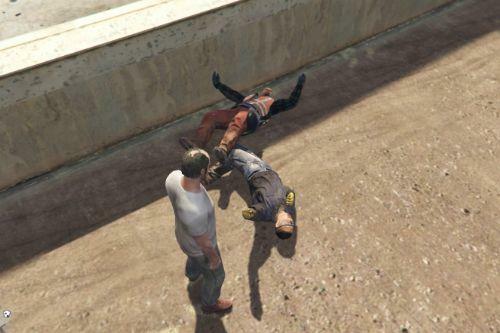 This mod tries to create a gang and turf system similar to that of Gta San Andreas. 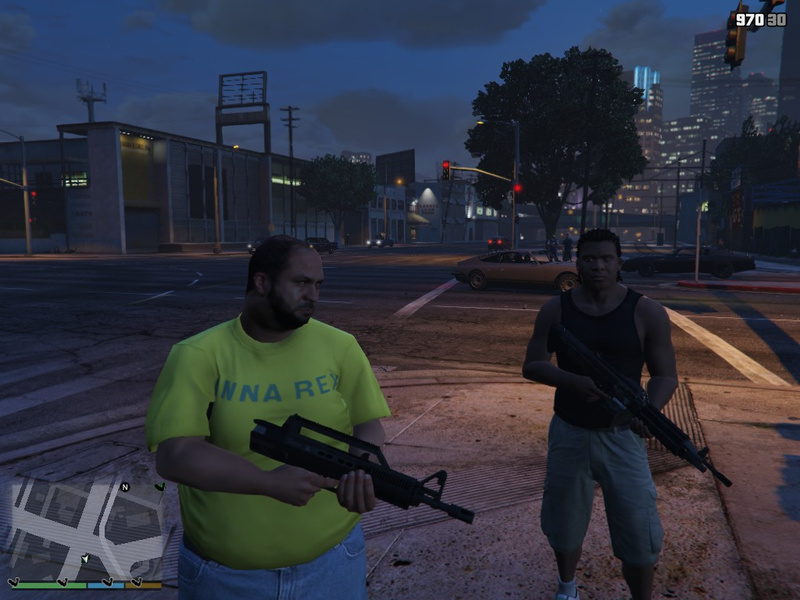 With it, you are able to control a gang with a name and members of your choice, take over territories of San Andreas and fight against other gangs for the control of those territories. Control of zones of the world provides constant income. 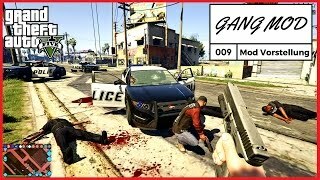 Drag the scripts folder and the gangModData folder into your GTAV folder. and then extract the scripts folder into the one you've just created. or else data won't be saved properly. When updating from a previous version, don't overwrite your "gangModData" folder, or else you'll lose your saved data! -''Real | RAGE Weapons and Damage Enhancer'': reported by Thumblesteen, causes member deaths during wars to not affect reinforcement counts. -"Vitality": Vitality is a pretty awesome mod that affects max health and regeneration; however, that conflicts with the way gang member mind control is implemented, making it possible to get "wasted" while controlling a member (which shouldn't happen without Vitality). If you don't use this mod's member mind control feature, you shouldn't have any problem using Vitality. More information on how to use this mod here. 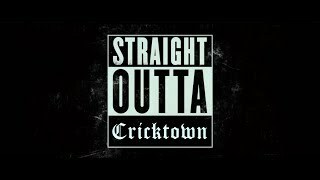 Want to see Families, Ballas, Vagos and the other "lore-friendly" gangs? Check out Renlou's Gangs file! 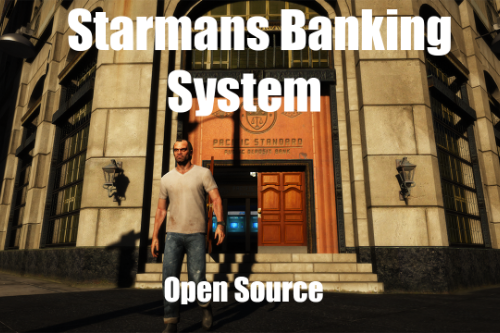 This mod is open source on GitHub. Contributions are welcome! Zixum, for making neat tweaks to the mod! sover9, for adding more zones to TurfZoneData! Leon Van Loon, for donating! -"Toggle display of member blips"
[16:06:06] [DEBUG] Created script domain 'ScriptDomain_4040C2C0' with v2.10.9. [16:06:06] [DEBUG] Found 7 script(s) in 'GangAndTurfMod.dll'. [16:06:06] [DEBUG] Found 0 script(s) in 'Lidgren.Network.dll'. [16:06:06] [DEBUG] Found 0 script(s) in 'MaxMind.Db.dll'. [16:06:06] [DEBUG] Found 0 script(s) in 'MaxMind.GeoIP2.dll'. [16:06:06] [DEBUG] Found 1 script(s) in 'NativeUI.dll'. [16:06:06] [DEBUG] Found 0 script(s) in 'Newtonsoft.Json.dll'. [16:06:06] [DEBUG] Found 0 script(s) in 'protobuf-net.dll'. 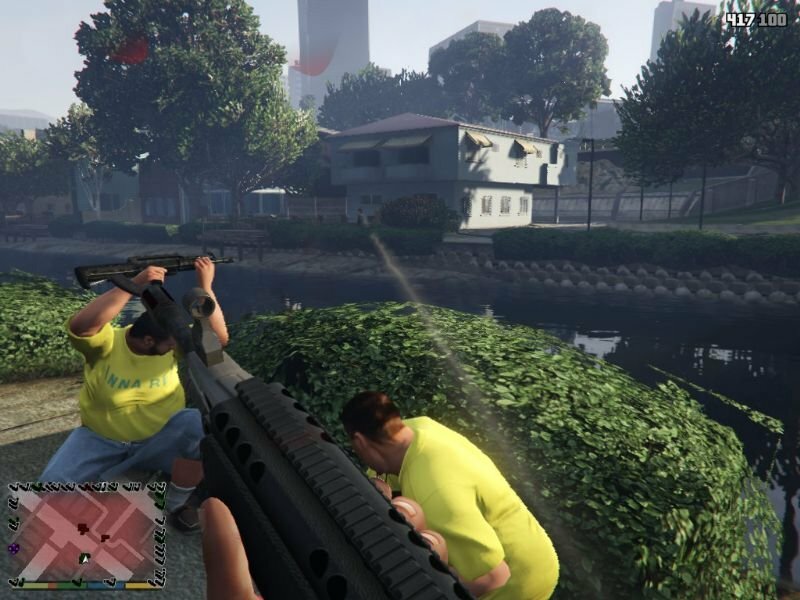 [16:06:06] [DEBUG] Started script 'GTA.GangAndTurfMod.AmbientGangMemberSpawner'. 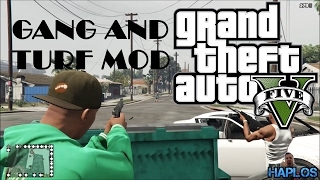 [16:06:06] [DEBUG] Started script 'GTA.GangAndTurfMod.AutoSaver'. 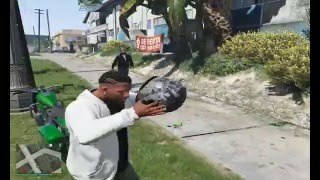 [16:06:06] [DEBUG] Started script 'GTA.GangAndTurfMod.GangMemberUpdater'. 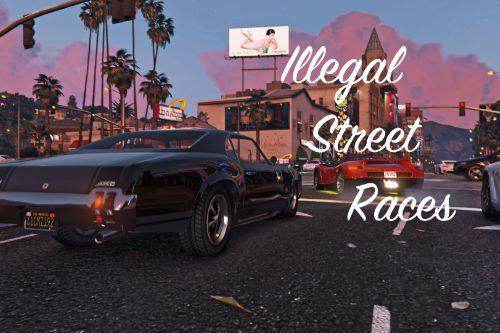 [16:06:06] [DEBUG] Started script 'GTA.GangAndTurfMod.GangVehicleUpdater'. 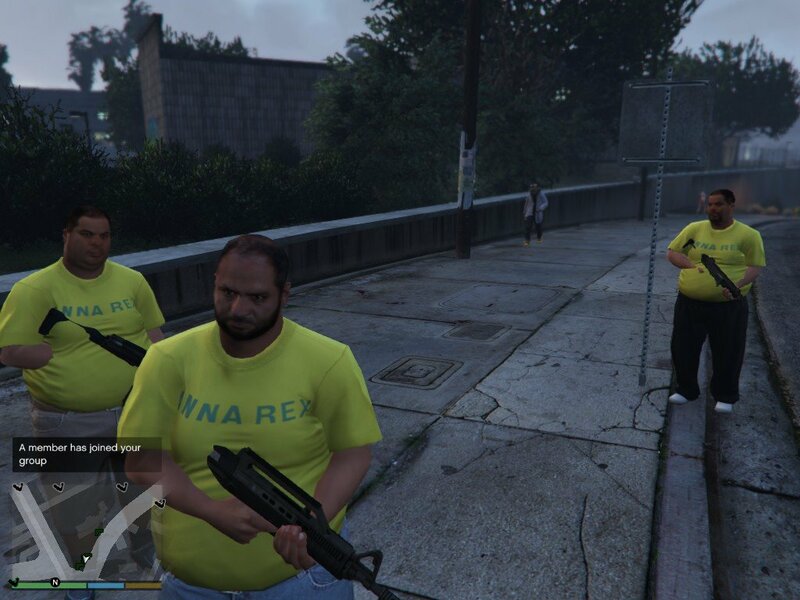 [16:06:06] [DEBUG] Started script 'GTA.GangAndTurfMod.GangWarManager'. 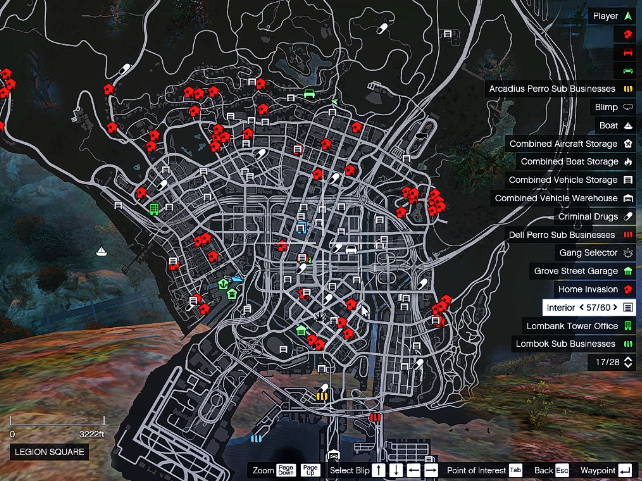 [16:06:07] [DEBUG] Started script 'GTA.GangAndTurfMod.WorldLocChecker'. [16:06:07] [DEBUG] Started script 'NativeUI.BigMessageThread'. 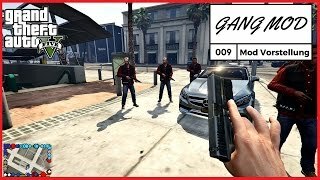 [16:06:12] [DEBUG] Aborted script 'GTA.GangAndTurfMod.GangVehicleUpdater'. 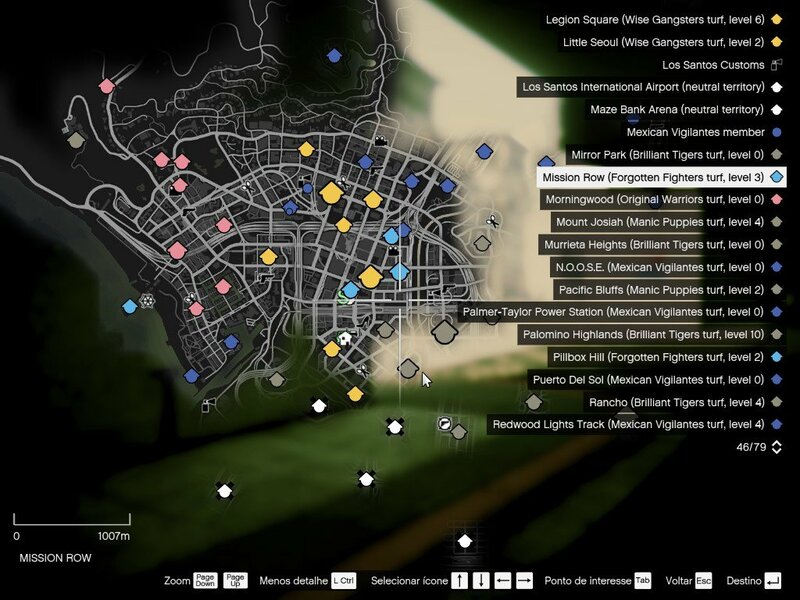 [16:06:17] [DEBUG] Aborted script 'GTA.GangAndTurfMod.WorldLocChecker'. 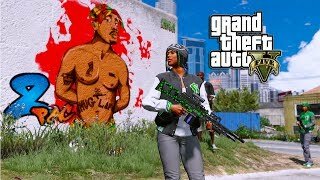 [16:06:22] [DEBUG] Aborted script 'GTA.GangAndTurfMod.AmbientGangMemberSpawner'. [18:57:38] [DEBUG] Created script domain 'ScriptDomain_BF29723C' with v2.10.8. [18:57:38] [DEBUG] Found 7 script(s) in 'GangAndTurfMod.dll'. [18:57:38] [DEBUG] Found 1 script(s) in 'NativeUI.dll'. 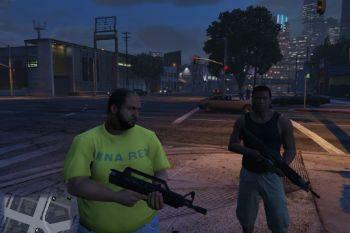 [18:57:39] [DEBUG] Started script 'GTA.GangAndTurfMod.AmbientGangMemberSpawner'. 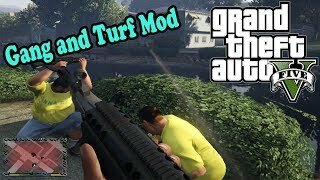 [18:57:39] [DEBUG] Started script 'GTA.GangAndTurfMod.AutoSaver'. 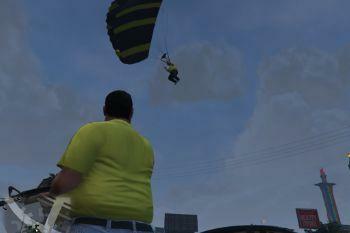 [18:57:39] [DEBUG] Started script 'GTA.GangAndTurfMod.GangMemberUpdater'. 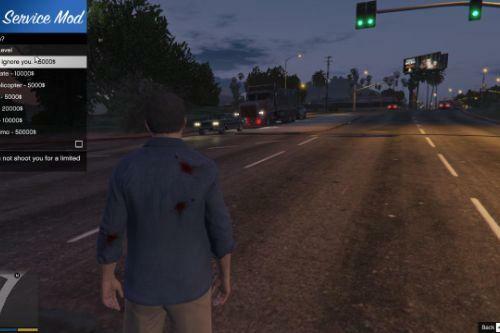 [18:57:39] [DEBUG] Started script 'GTA.GangAndTurfMod.GangVehicleUpdater'. 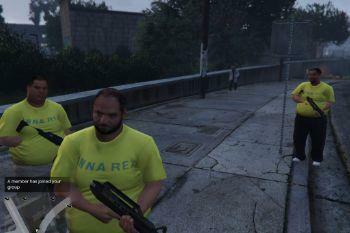 [18:57:39] [DEBUG] Started script 'GTA.GangAndTurfMod.GangWarManager'. 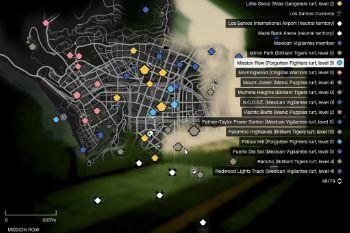 [18:57:39] [DEBUG] Started script 'GTA.GangAndTurfMod.WorldLocChecker'. [18:57:39] [DEBUG] Started script 'NativeUI.BigMessageThread'. 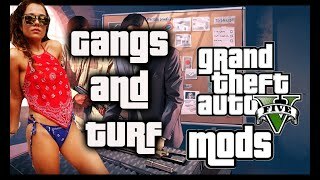 [18:57:44] [DEBUG] Aborted script 'GTA.GangAndTurfMod.GangVehicleUpdater'. 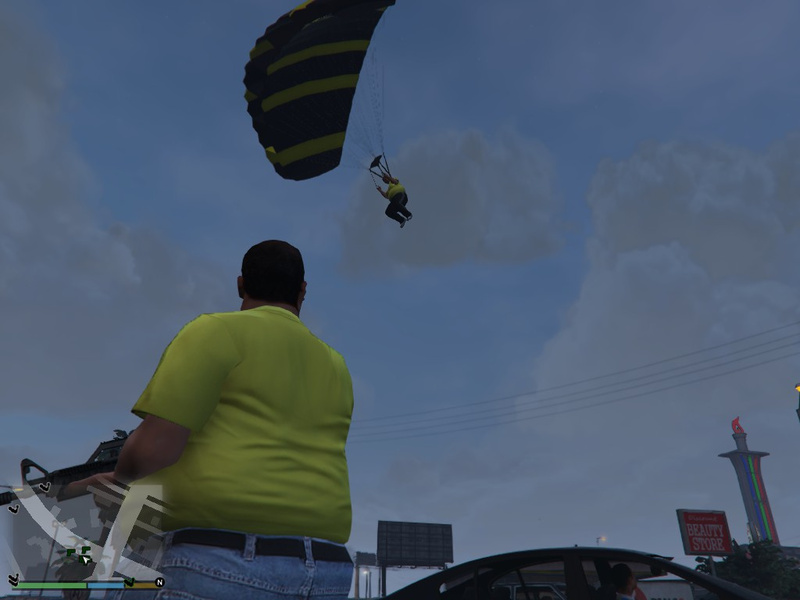 [18:57:49] [DEBUG] Aborted script 'GTA.GangAndTurfMod.WorldLocChecker'. 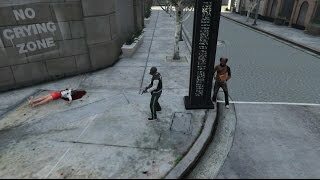 [18:57:54] [DEBUG] Aborted script 'GTA.GangAndTurfMod.AmbientGangMemberSpawner'. @bembyy hmmm, about the members getting invisible, you've said you're using the latest version of this mod, right? I think this has already been fixed before... are you also using the latest version of Renlou's file? @themadhead hmmm, I was testing with 1.7 too haha, but I've tested with 1.9 and it works fine... anyway, I've added the "tested with" information to NativeUI too hehe. Thanks for the feedback! Hey, amazing mod. 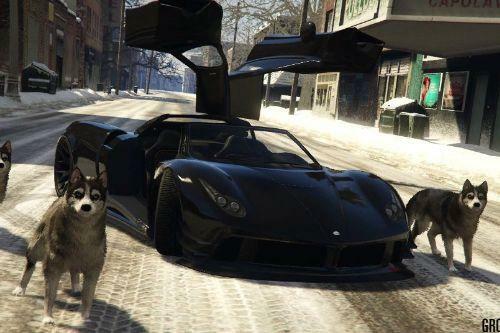 Are there any plans to implement customisable gang vehicles? It would be great if I could upgrade my gang's vehicles in more detail than just colour. Thanks a lot. 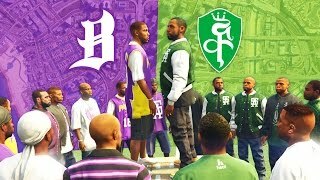 Just want to know if it would be possible to implement a feature where you can change gangs on the fly. Instead of having to go into the GangData.xml. Thanks. Amazing mod btw, really enjoying it. Hi, the mod was good before.. but when I edited some gangs in "GangData.xml", and after running the game it always create a new "ModOptions.xml" file blank(12kb) next to the old one (named like "ModOptions20190418-2202.xml" 25kb). And now even the current vanilla version I reinstalled have the same problem. I'd appreciate it if you could help me. @shadow072002 Have you tried pressing Ctrl + N ingame? thats shows all of the territories on the map.